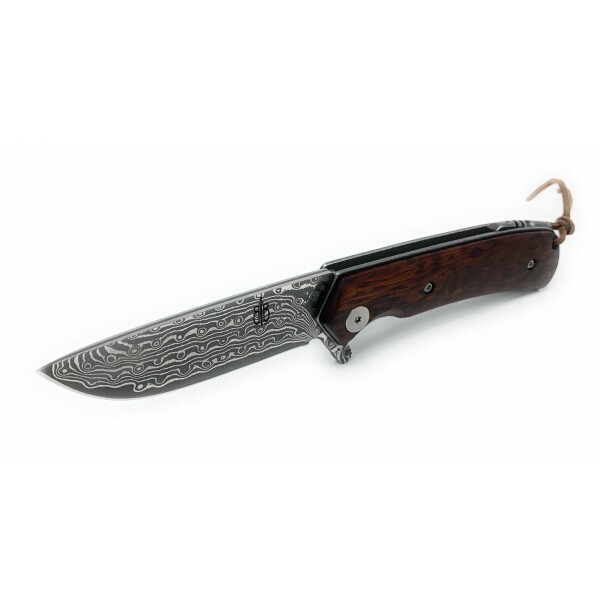 BucknBear's small hunter is the perfect everyday carry! 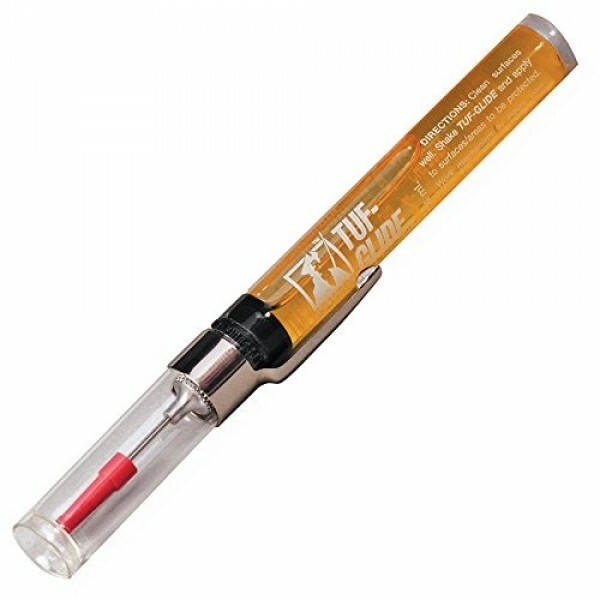 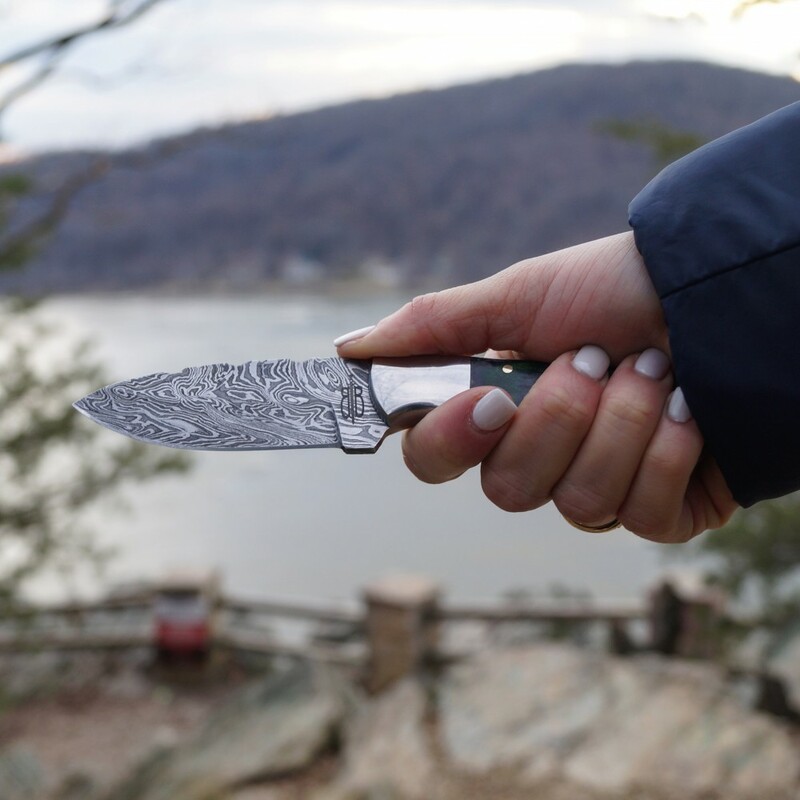 It's compact design makes the carry light, you'll forget its even there. 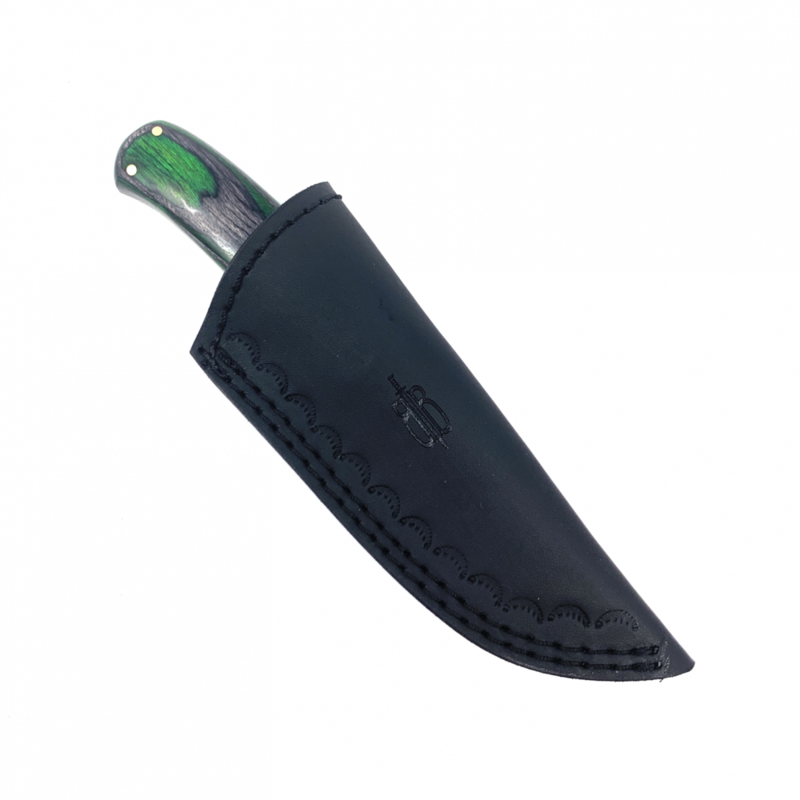 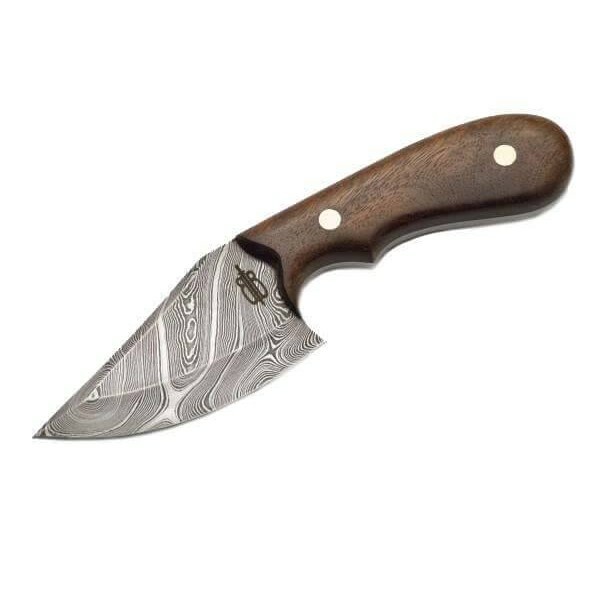 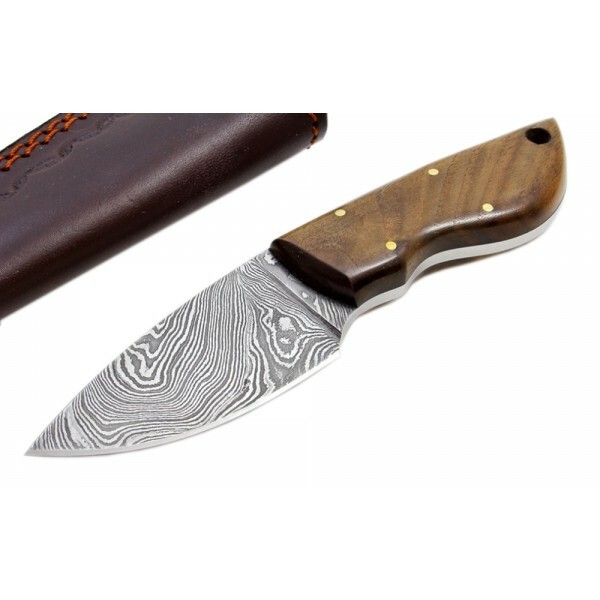 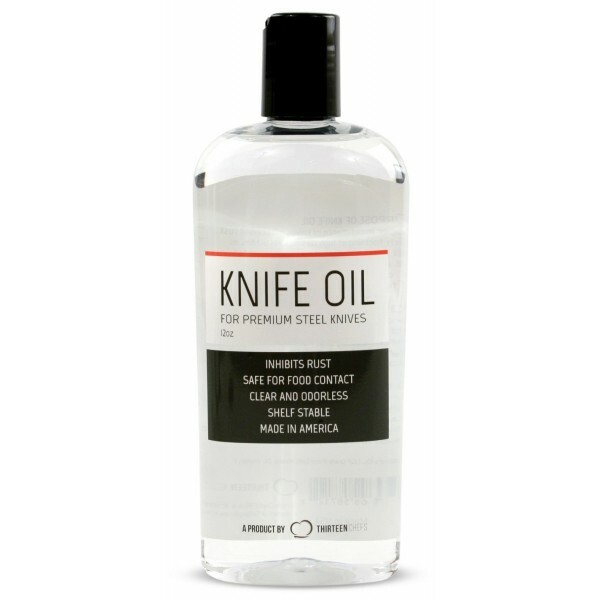 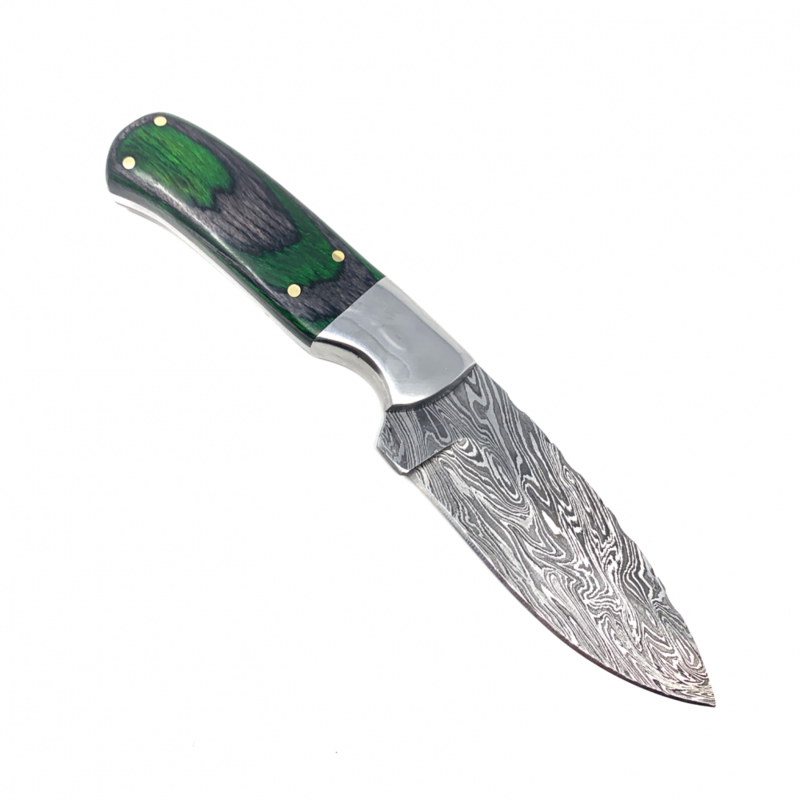 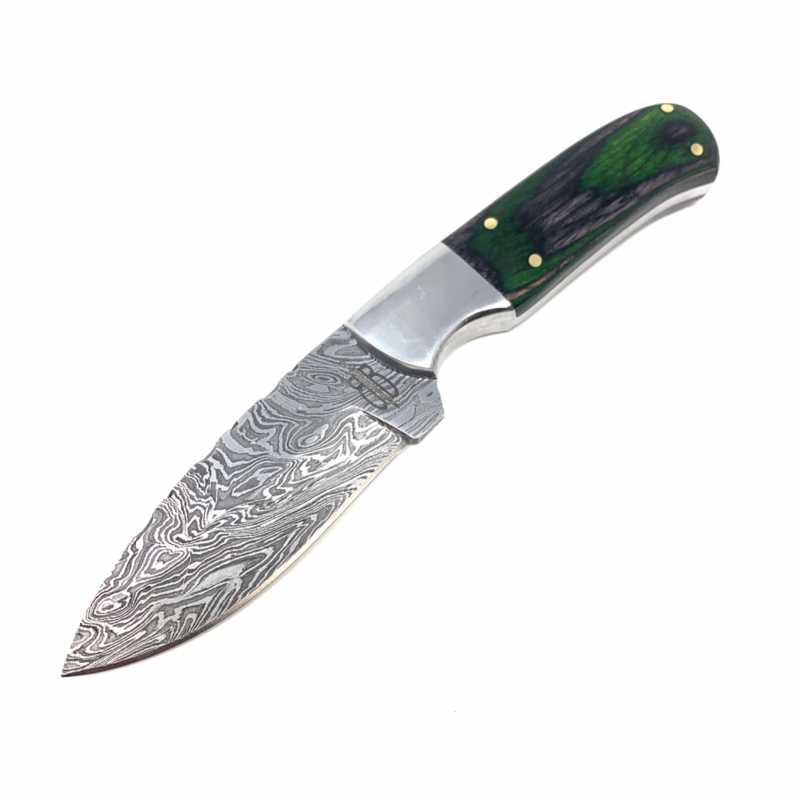 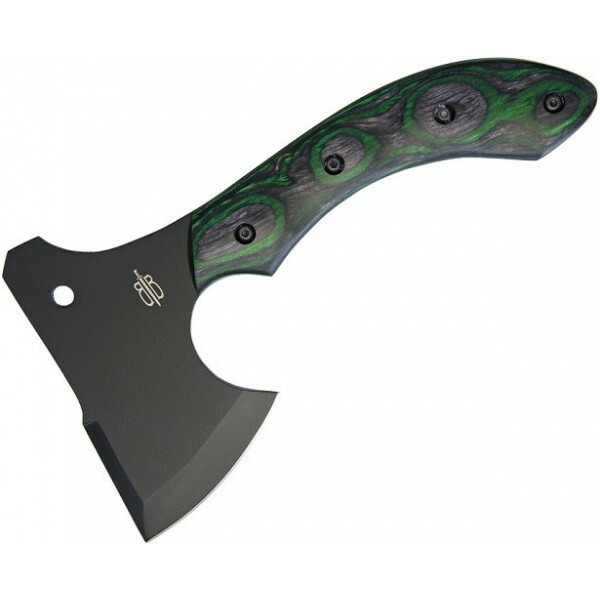 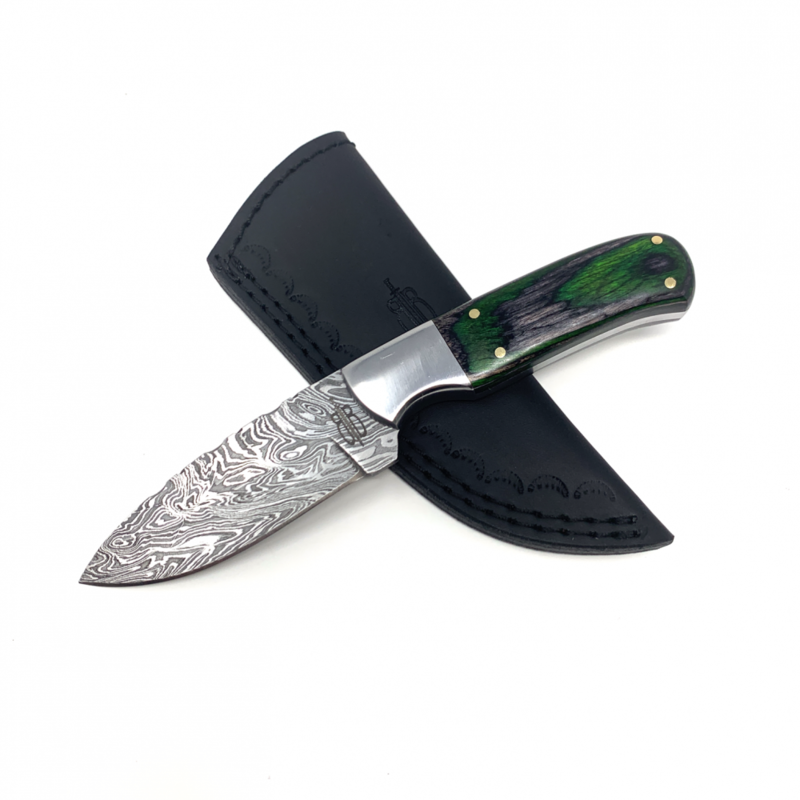 This knife features a 256-layer Damascus (1095 & 15N20) steel blade with an extended belly edge and decorative jimping like grooves along its spine. 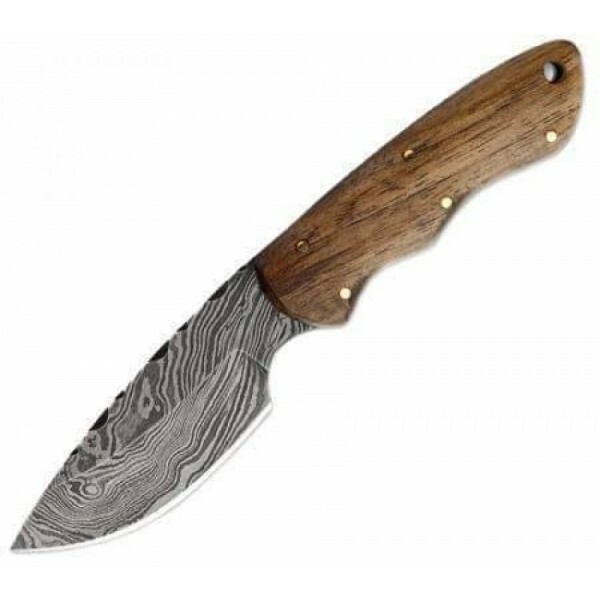 Maple Burl handle makes the feel comfortable. 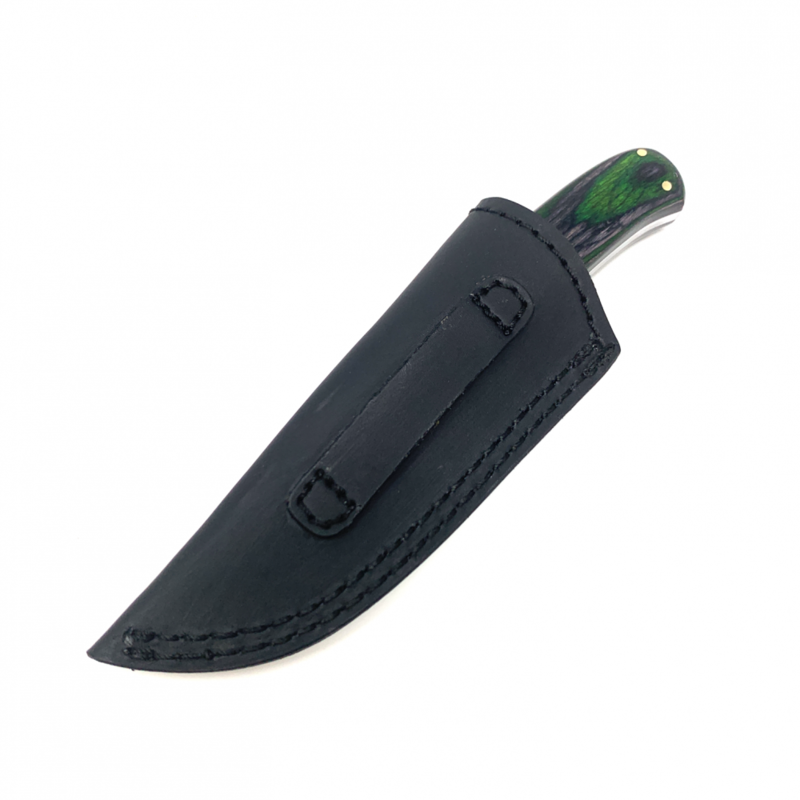 Leather Sheath with Belt Loop Included.